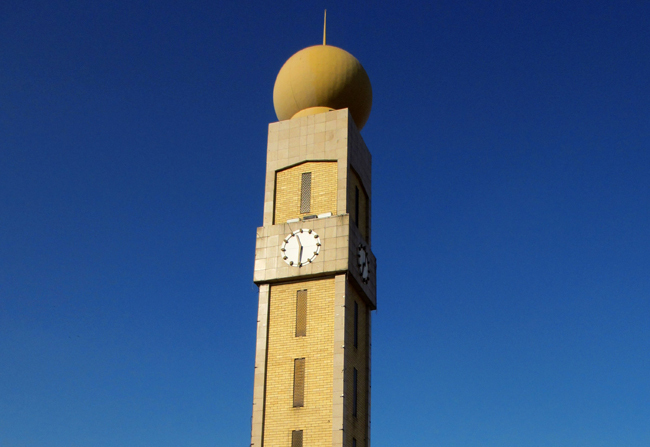 With 360 stores in the Oriental Plaza, you will find a unique shopping experience, which drives on tradition and culture. 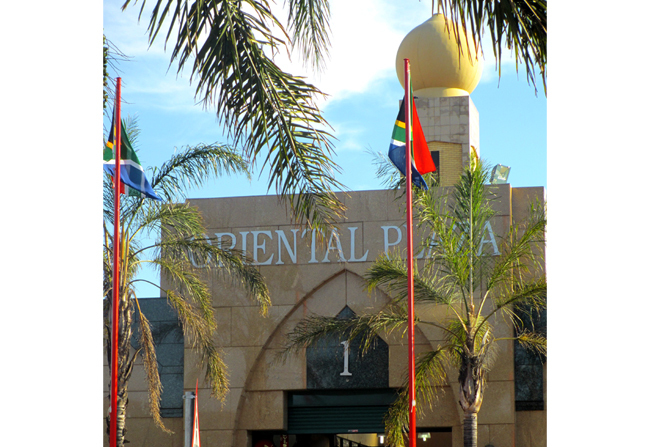 The Oriental Plaza has been rooted in the very heart of Johannesburg City since the 1970's. 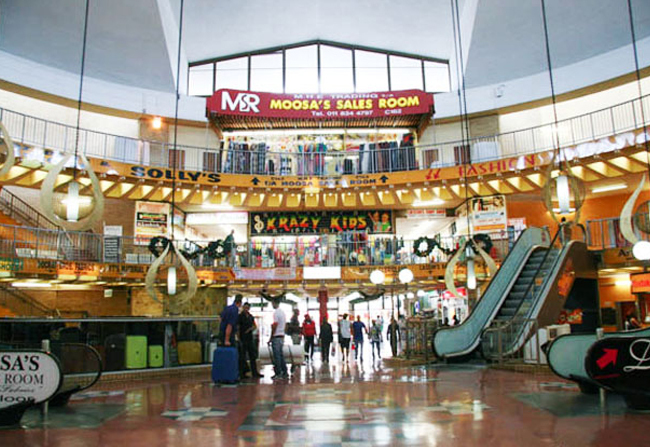 This exclusive shopping centre prides itself in adding value to this great metropolitan and never fails to add to the richness, beauty and wealth of our rainbow nation. With its individually owned stores, the Oriental Plaza will, as always, deliver to it customers originality in their shopping experience and staying in line with tradition, shoppers get to indulge themselves in a variety of stores. 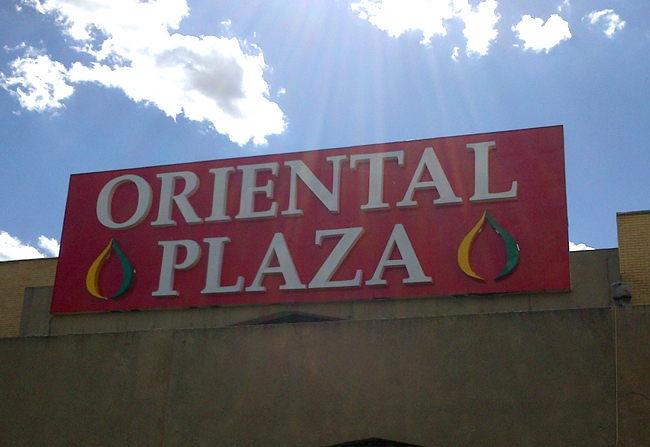 There's something for every individual, no matter what the desire at the Oriental Plaza. The centre has developed over generations, a reputation of being the jewelry pricing Mecca of South Africa and continues to offer their customers the opportunity to experience high quality, low prices and great variety in the world fashion and trend. We are also surrounded by places of interest such as the Market Theatre, Mary Fitzgerald Square, the Gandhi Square, and the ultra modern Nelson Mandela Bridge which graces the city's skyline. On entering, shoppers can experience the brilliance of the Plaza's design. It's as though you have entered a city all on its own. Surrounded yourself with the spicy mystique that fills the air, the rich colors that draws the heart and warm friendly and welcoming smiles.